Embassy Summer offers young learners aged 8-17 and young adults aged 18-25 a versatile English language course suited to meet their needs depending on their English language skills, available at a variety of schools across the United Kingdom and North America. 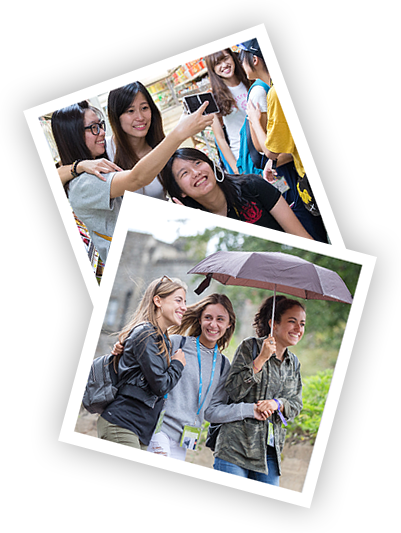 During a summer with Embassy, English language students will not only improve their language skills - they will also enjoy a full itinerary of exciting activities and excursions and develop skills for life. Learn more about how our students learn English in our fun and interactive lessons. Learn more about how our students develop life skills as part of the Embassy Summer experience. 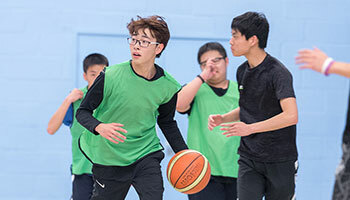 Read more about our social programmes, tailored to make sure our students have an amazing time.